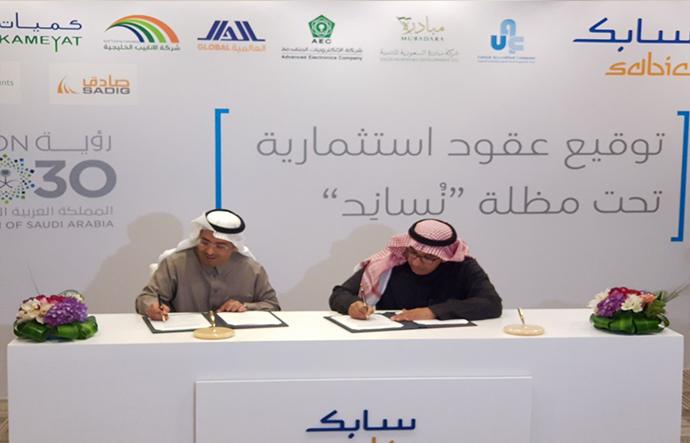 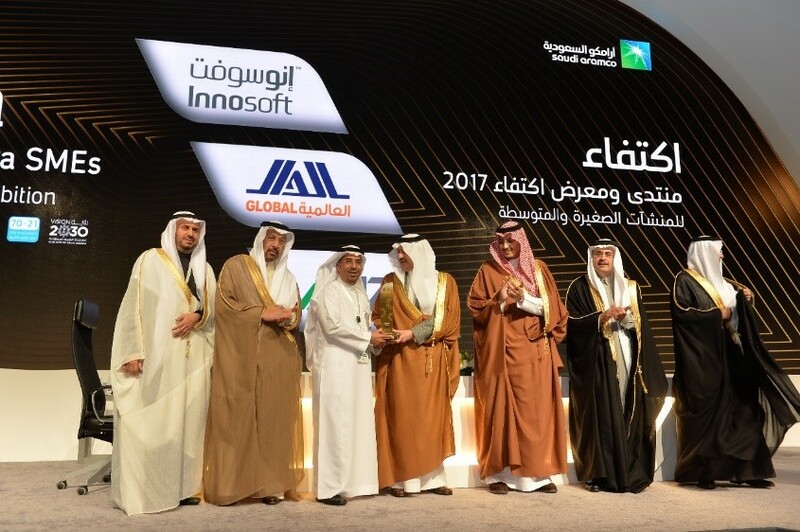 Global Company for Downstream Industries (GDI) and Saudi Basic Industries Corporation (SABIC), a global leader in diversified Chemical Companies, signed a Memorandum of Understanding (MoU) for a long-term supply of 150 KTA Pyoil to the Rufayah Project. 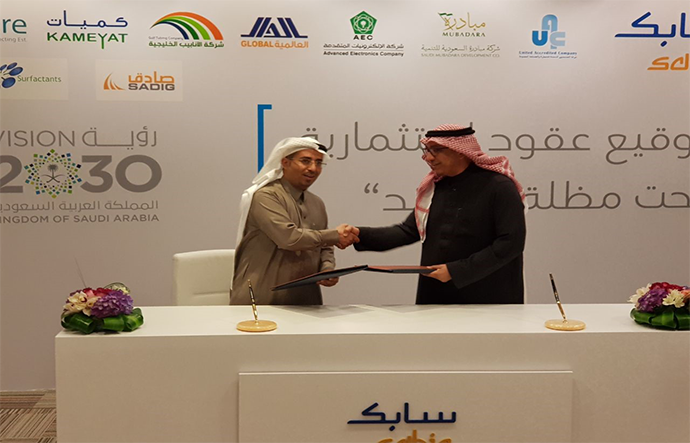 The agreement also will include a long-term product supply to SABIC. The MoU was signed during SABIC launch of its local content initiative “Nusaned” and the cooperation is expected to diversify the kingdom offerings, localize many of the imported specialty and fine chemicals and enable further downstream industries. 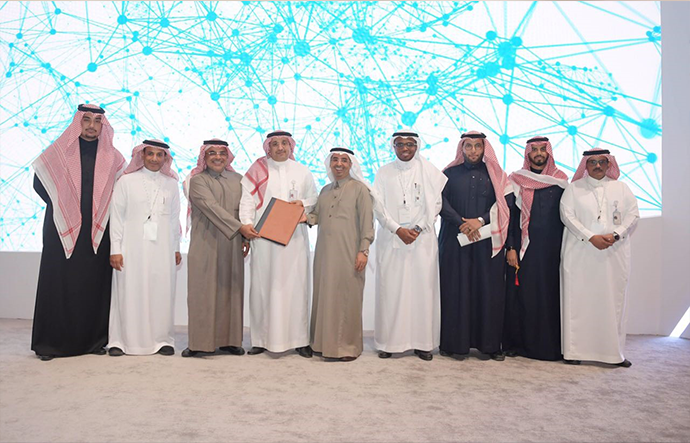 The Rufayah project is planned to start up Q3 2021.